A restaurant serving nothing but avocado is due to open in London later this month, adding to the capital’s growing list of single dish eateries. A trend for single dish restaurants, whereby menus are centred around one key ingredients, has been growing in London. Examples include Come Fry With Me, a chip only venue that opened in Covent Garden last year. Balls & Company meanwhile shines a light on the humble meatball, with medium rare wagyu beef balls making an appearance on the menu. Now, the hot super food of the moment is getting the single-dish treatment, with a pop-up restaurant serving five avocado-based courses set to open in London. 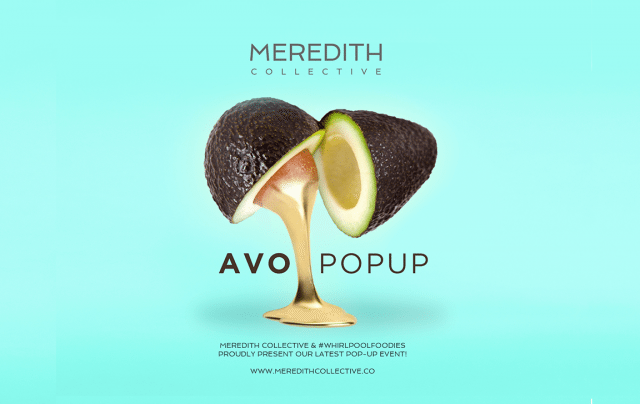 Dreamed up pop-up purveyors Meredith Collective, Avo Popup will offer avocado lovers an array of dishes incorporating the fruit, from Avocado gazpacho and avocado crab and barley risotto to the tempting avocado ice cream with almond praline. Avo Popup will open on five separate dates from 10 April to 12 June between 12.30 to 7pm, with its five course menu costing £55. Well-behaved dogs are welcome.